Are you dreaming of a spectacular garden transformation for your Okehampton property? 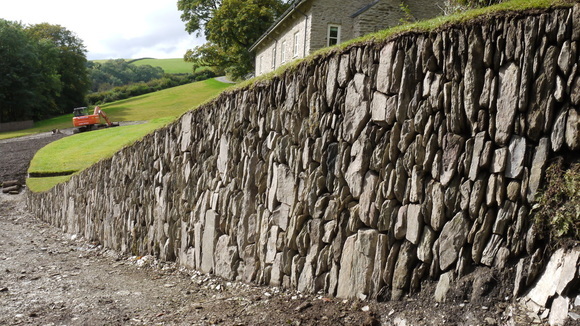 Perhaps your property in Okehampton requires traditional or contemporary outdoor solutions that include garden landscaping, dry stone walling, paving or water features such as a new pond? Based in Barnstaple in North Devon and Exeter, our garden design experts have decades of experience of making our clients dreams a reality. From old fashion cobbling to modern garden features, our skilled team are on hand to help you design and implement your beautiful garden transformation in Okehampton. Give us a call today!